An extra long sanitary napkin with a dry cover. 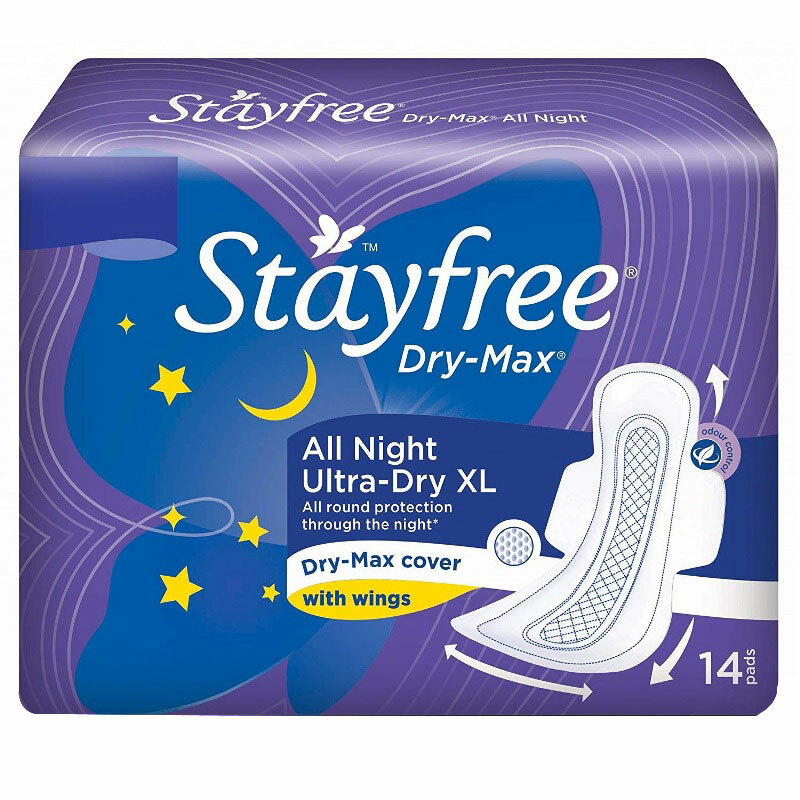 This sanitary napkin comes with wings and is extra long at the back for maximum protection. 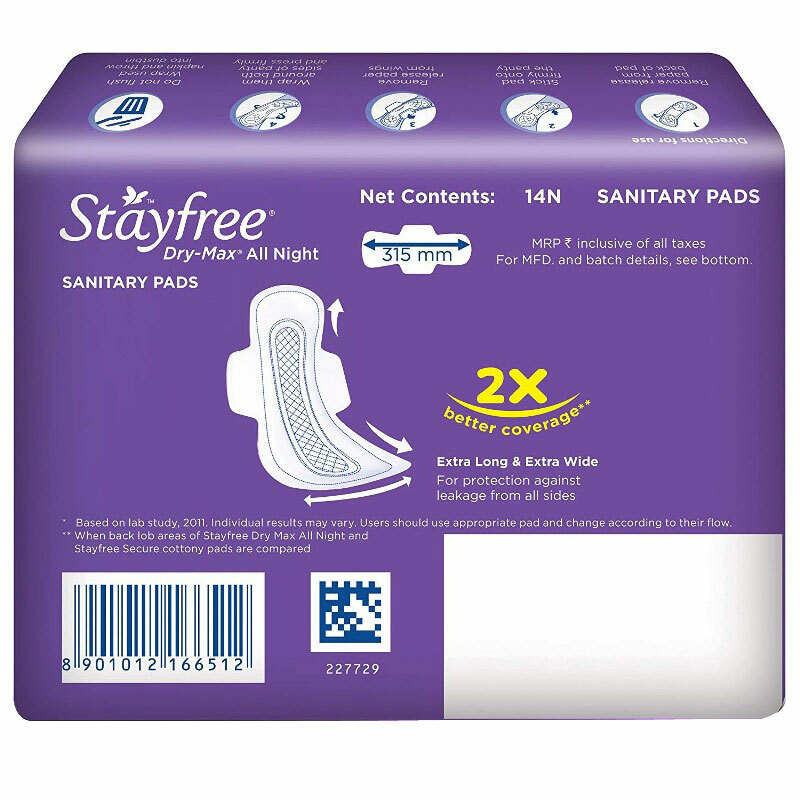 Suitable for regular to high flow, this pad has a dry cover for a dry feel. Featuring an odour control system, it prevents odour all night long.